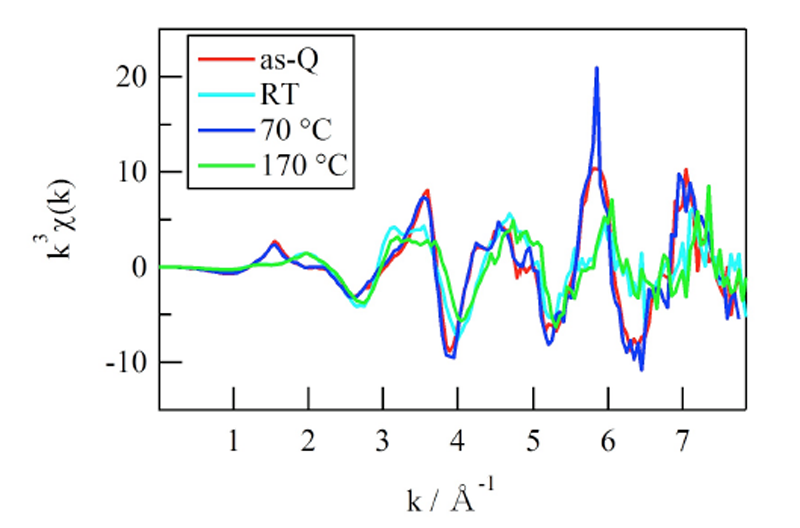 Fig.1．Mg K-edge XAFS spectra of as-Q, RT, 70°C, 170°C aged alloys. 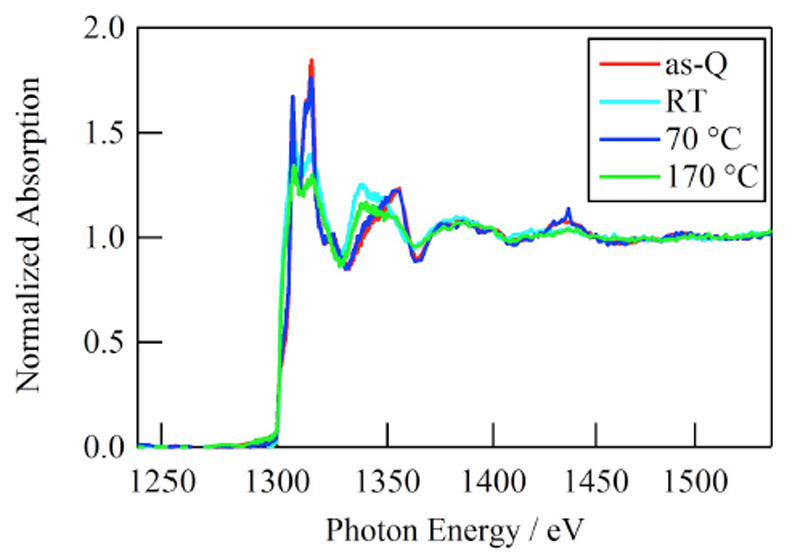 Fig.2．EXAFS χ(k) spectra of as-Q, RT, 70°C, 170°C aged alloys. 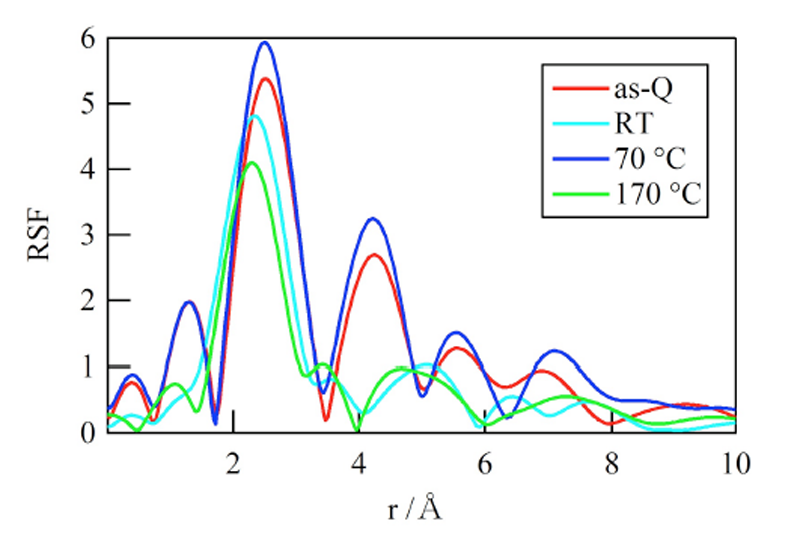 Fig.3．Radial Structure Function of as-Q, RT, 70°C, 170°C aged alloys. 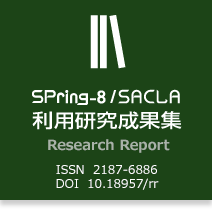 前口貴治, 山田健太郎, 里達夫：日本金属学会誌, 66, 127-130(2002). 山田健太郎, 里達夫, 神尾彰彦：軽金属, 51, 215-221（2001）. C.D. Marioara, S.J. Andersen, J.Jansen and H.W. Zandbergen : Acta mater., 49, 321-328(2001).